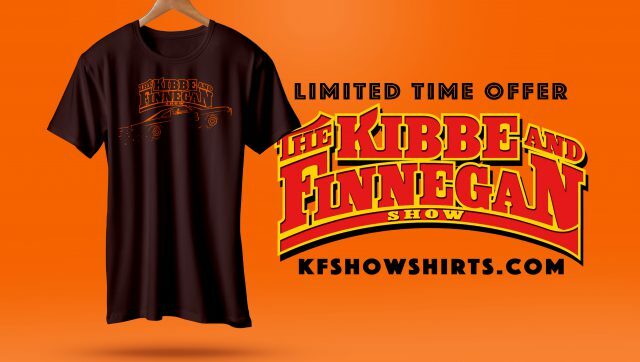 Welcome to Episode #80 of the Kibbe and Finnegan show! If you’re new to the show, Mike Finnegan and I have taken our Dukes of Hazzard fandom and turned it into a full fledged automotive podcast Gong Show of sorts, completed with a full episode review from The Dukes of Hazzard. It’s every 40-year-old’s dream, right? If you’re thinking this is the one where Daisy falls in love, or that this is the one where the Dukes almost lose the farm, or whatever the third regularly used plot line is, you are in for a treat. This has none of those. And other than a sweet drift and a sickening crash into a tree it barely has any General Lee either. We didn’t love it, so here’s the summary. An old man that you’ve never seen before (or will again) gets fired by Boss Hogg, one day shy of shy 30 years on the job. This makes him ineligible for his $30,000 pension. So, he robs the bank vault of the $30K. The Dukes put it back before Boss notices. The end. I actually liked this episode, and remember it well. It had a decent amount of car chase footage, but it just didn’t give me much to pull. On the scene where the General Lee smacks the tree really hard… for whatever reason, I remember that scene VERY well as a kid (from re-runs). 5:43 – At the beginning of the episode, when the Dukes get to town… they climb out of the car and tell Daisy that she has exactly 2 min to get back from the bakery, while they go to the bank. Before Bo and Luke walk off, Daisy gives Bo a swift slap to the backside. Who says that Tom and John were the only one to flirt. Judging by the smirks of both of their faces, you’d think something was going on between them… or they were just playing around and trying to make the other laugh. 9:35 – When Clarence Stovall pulls up to the Duke farm, the car he is driving is a 1970 Dodge Coronet. 30:40 – When Clarence tries to make a get-away in Daisy’s Jeep, and the Dukes get him to stop… notice that this General Lee did not have a roll bar. Usually, when Denver Pyle rode in the General, they would almost always remove the roll bar. This way he was able to get in and out of the car (on camera) without too much trouble. 34:46 – When Rosco climbs up in the loft (Cooter’s Garage) to look for Bo and Luke, and sticks his head out the window… as the camera pans back, you can clearly see the microphone in the left side of the shot. 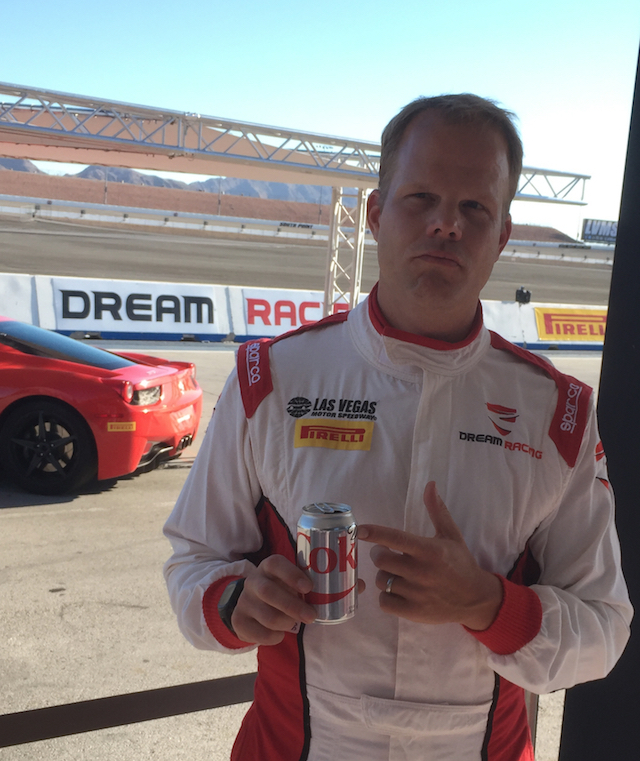 As you’ll hear in this show….we’re taking a little break from running traditional ads right now. That means that right now the only support for this show is coming from you! 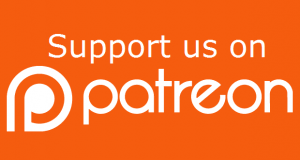 Consider this your no-guilt-yet-kinda-begging request to take a look at contribution to our show on Patreon. We have $1, $2, and $5 monthly options available – and if you really love us we have a $10 one as well. By far, the $5 is the biggest winner so far!